LAST TIME ON VASE ENCOUNTERS… appears on the screen as hypnotic tones crackle through tinny speakers, accompanying mesmerising highlights flashing, before starry-eyed viewers. And… failing that, here’s a synopsis from me. FA Vase – Not totally dissimilar in appearance to the original FA Cup – at the very least it’s silver – The Vase is not a vase but is a proper old looking trophy; surrounded by magical folklore of postmen scoring winning goals, it’s rightfully still contested at Wembley. In the grand scheme of things, The Vase sits at the other end of the footballing mantelpiece to the champions’ league. This may seem odd to younger viewers but, to progress you MUST actually win games; lose and your chance is gone for another season. The prize money is paltry, the advertising is tragically almost non-existent (even from the organisers) but the football is mesmerising, tickets are easily procured, players actually know their fans (they might even work together) and, there’s more chance of spotting black boots than prawn sandwiches. For the small teams involved, this competition really is THE BIG ONE. For the fans in the know, The Vase is the epitome of romantic endeavour. It’s frightfully easy to abhor the UEFA’s stance of continually rewarding defeat, whether monetarily or with second chances however… To play devil’s advocate; when the FA Cup Quarter Final winners have already (very deservedly) received £390,000, do they really need another £450,000 for then losing the Semi Final? 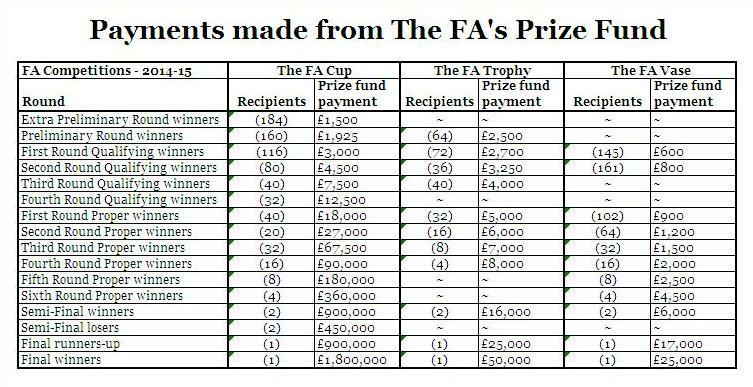 Imagine if that unearned £900,000 was distributed liberally about the other two competitions (which incidentally don’t have slush funds for losing Semi Finalists) lifting all the rewards? Crawley Down Gatwick – Last time I saw them – hopping down in Kent – this Crawley had a different name, but then so did their hosts Ashford. 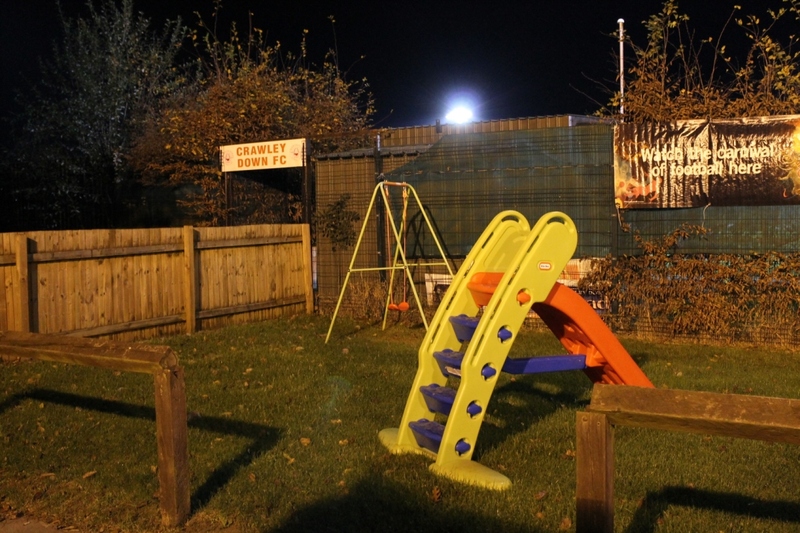 Crawley Down United FC before Whitney was always loving us; either the shock of Bruce Dickinson leaving Iron Maiden or Mr Blobby hitting number one prompted a triple merger, leaving the pleasantly named Crawley Down Village FC in their wake. Aged two, the Village joined Sussex Thirds and got promoted at the first attempt. 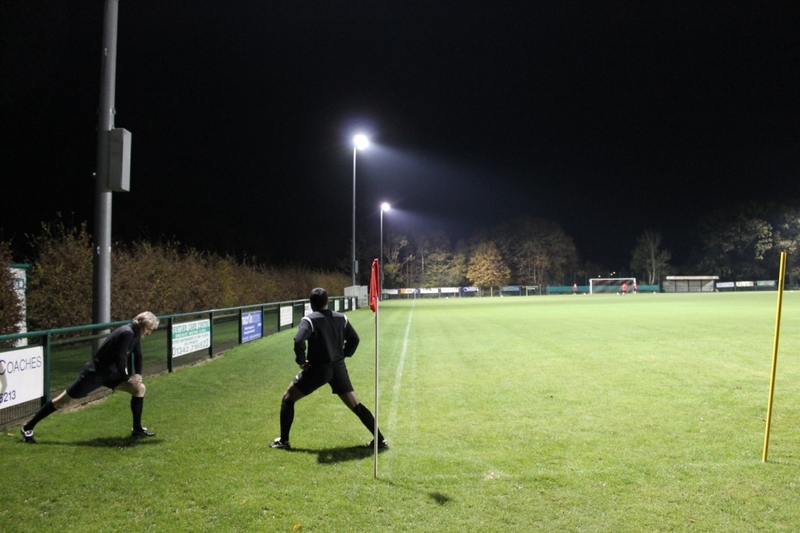 Despite having won promotion in 1999, without floodlights installed the party was over. A decade later– having both plugged into the mains and dropped the Village moniker – The FA Cup was entered for the first time and a 1st Division spot eventually secured. 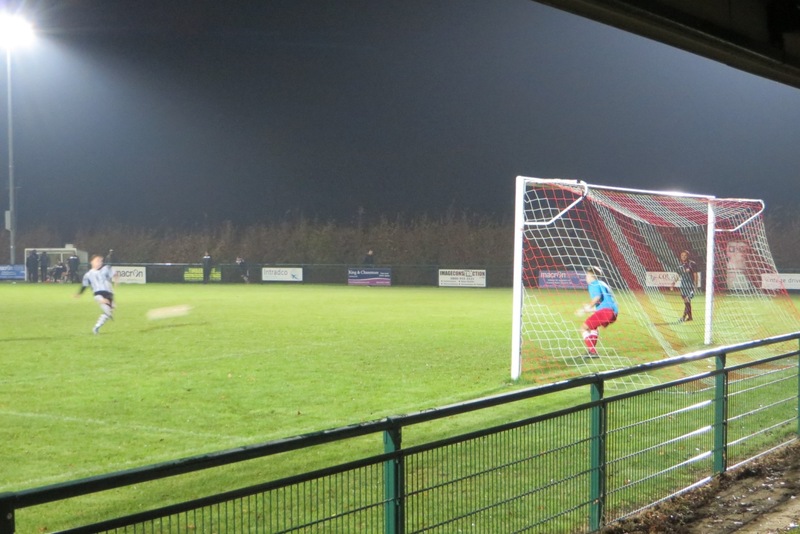 With the area having two red and white teams – Crawley Down FC and Crawley Town FC – shortly after the former’s 2011 fantastic double winning season, the Anvils (not worked that one out yet) attached themselves to Gatwick to make the Down stand apart from the Town. Unable to maintain the upward momentum, last season they dropped back into the Sussex League and found a new chairman. Fisher FC – Formerly a big amateur club; now just five years old (this maybe of course be higher if fish have years akin to dogs). Working and living in South East London, I drove past their predecessors’ Rotherhithe home on numerous occasions. Sadly they are no more. 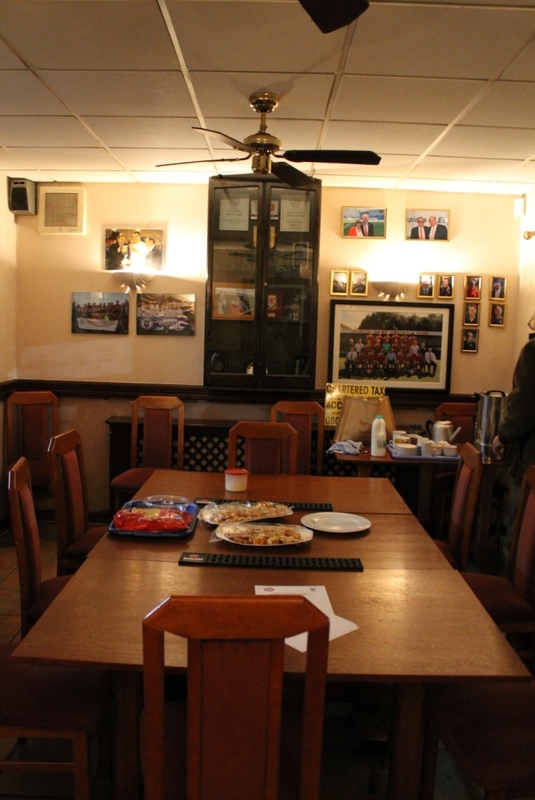 Once located in their ancestral Surrey Docks home – literally within spitting distance of where my dockworker ancestors spat – when the High Court black cap waved them their last rites, it took just two months for the Supporters Trust to put Fisher back on the footballing map, albeit as tenants at the hill of champions. Episode 1, last Sunday – The drama of Sunday’s 2-2 draw is documented entertainingly (if not objectively) elsewhere. A recap however, saw an even encounter between two clubs from the same tier of the pyramid of dreams. Fisher fell behind twice before levelling late on in both the 90 and extra time. In between, early in the second half, Crawley’s penalty cannoned off the post. 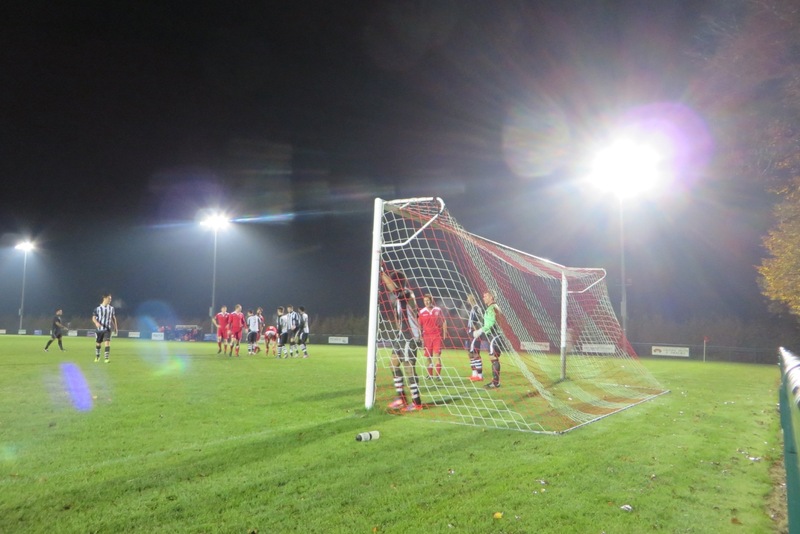 It would have put them 2-0 up… there appear to have been some grumbles afterwards. Progress – Crawley have only reached the FA Vase Second Round once, in 2007-08; Fisher (the MkII version) have only reached Round One, in 2011. Going into the replay, whoever came out on top would both pocket a much needed windfall and equal/set records. With little else to go on before tonight’s kick-off, even that was exciting. Episode 2, last night – Once one had navigated the M23 traffic cones, and turned left – away from the other Crawley – it was dark, dark and damp underfoot; in fact apart from a few fireworks (which I failed to photograph) it was dark and damp and really bloody cold. 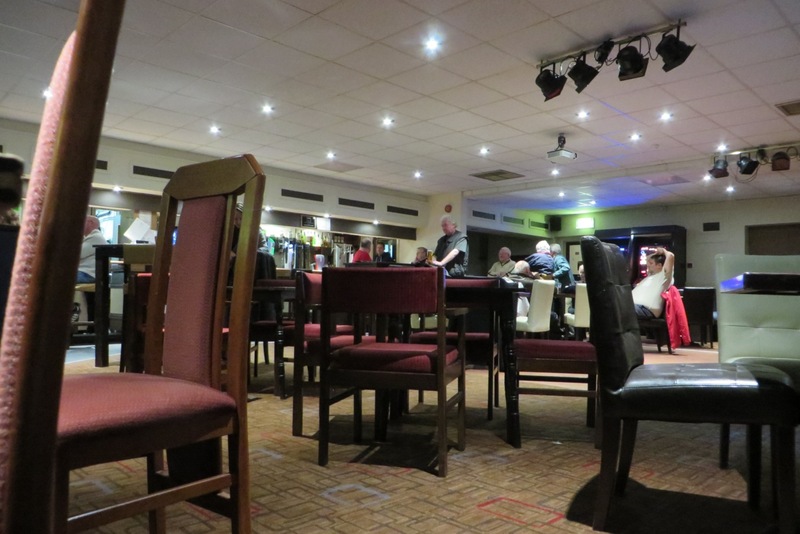 Much later on, locals could be found in the bar – huddled together for warmth no doubt – pints in hand, whilst a local band tiptoed through “Swing Low Sweet Chariots”. Seeing them set up at halftime, in my head I’d half-heartedly predicted a Clapton-medley but, in the absence of both hot drinks and feeling in my fingers, any care I had for Ol’Slowhand was blown away and I thawed out under the hand dryer. The first period had set off apace. With general good will amongst the fans, Fisher kept the upper hand, playing out the first 45 almost entirely in the Crawley half. Nathaniel Bell fired in a couple of good efforts; one went just wide, the other cannoned off teammate Jay Garrick. 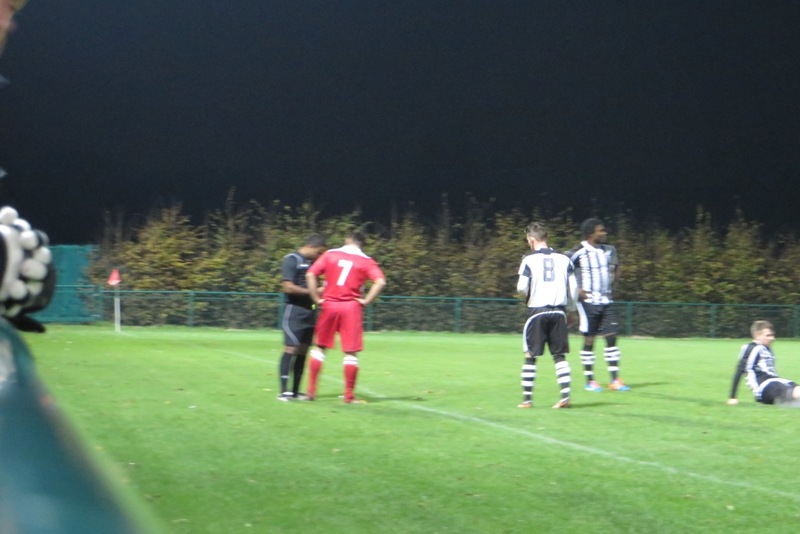 Then ten minutes in the pleasantries ground to an abrupt halt. Where one points the finger of blame, at this juncture, is their own business. Me I was still struggling with the absence of the tea lady and her Bovril. As a first fifty-fifty challenge left Crawley’s keeper Seb Bos on the floor, out on the left flank Mo Shuga’a spent the entire stoppage reciting all the words he’d once learnt in the playground and, didn’t stop until he was booked ten minutes on, for what easily was by far the most reckless challenge of the whole night. It really should have been red. 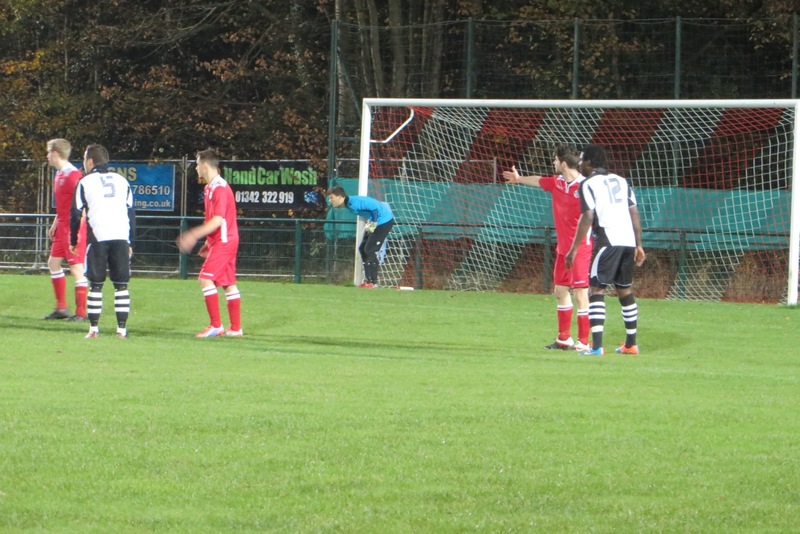 A nothing free-kick was awarded, maybe twenty yards out. Shuga’a strode up, hammered the ball through the wall where it was viciously deflected home. Wheeling away to celebrate – we’ve all been there – it wasn’t long before Mo realised his striker Steve Major was getting the lion’s share of the praise, for having stuck a leg into the path of the ball, cruelly changing its trajectory. Moments later of course Shuga’a was lunging in on Mark Chiverton, who probably quite rightly wouldn’t shake hands afterwards. On the half hour Crawley’s second chance was headed out for a corner, or two, before Jamie Taylor won a penalty up the other end. A pretty tame block inside the box, a penalty it was; debate over the last man red card resulted in at least two being booked including the culprit. With a unpredictable 1-1 to show for the first period, we soon dashed for the warmth after visiting stopper, Adam Highsted, having been injured earlier, giftedly pulled off what would be his last/only save of the night. 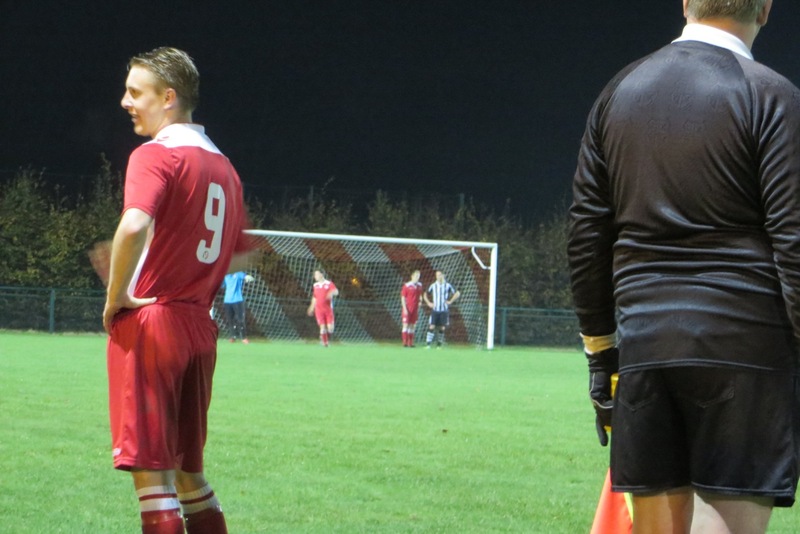 Fisher’s sub keeper, Justin Lee – the only visiting sub to beat the traffic and make kick-off – would have a fantastic second half, with a string of brilliant stops demonstrating great agility. Also showing some flashes of quality were the tenacious Bell and Crawley’s young right back Sonny Barton, whose father pleasingly was anything but a typical parent on the touchline. At the other end of the spectrum was the referee. On the pitch, the Anvils (I’m still none the wiser) looked much improved from the restart, though as the yellow cards weaved their magic, by the full time whistle the chaos had reduced the playing staff and mood off considerably. Still after some free-kicks wide, Lee brilliantly saved from Barton then followed it up with another great goal line block. With the temperature falling quicker than the nearby fireworks, Billy Walton fouled local boy Josh Alcock, leaving shouty man number 2 (the one without the kittens) breaking off from his tirade to meekly implore “He’s got to work tomorrow.” More yellow cards followed Walton putting Fisher 2-1 up after a good passing move and shot parried by the keeper. Was it hand ball? Maybe. But, every player on that pitch would’ve punched the ball in if they could get away with it. And every one would also celebrate scoring such from a move, or appeal for hand ball if it went against them. Hell I’d have punched it in twice, just to get the game over and back into the warm. Crawley’s keeper was soon sent packing – with a flea in his ear, but no real reason for his second yellow – and the game ramped up to its untidy conclusion. The most positive impact the ref had created was to force Crawley to start pushing players forward. With just minutes to go, five up front and bugger all in midfield, Fisher should’ve done better. Instead they gave their own penalty away. As the ball hit the net, the shouting both on and off had reached fever pitch. After extra hand dryer treatment we had extra time. The shouty on the sidelines was still having kittens; the one behind the goal had seemingly mellowed. For all the running about, the only decisive action of the final thirty minutes came from the card carrying ref, who managed to book a few more dissenters and dismiss Jamie Taylor almost as incorrectly as he had Seb Bos. With just twenty players left on the pitch – only one of which was a keeper – the excessive and poor card giving had becoming a joke to all, still a few of us were still able to see the funny side (maybe that was just me). We had penalties. Union rules, or something like that, dictated we (and I mean I) couldn’t stand behind the important goal, though I failed to be given any explanation why that wasn’t adopted higher up the pyramid, or indeed how a few hundred fans – let alone thousand – could be moved in such a situation. So with a modest crowd arranged at the 18 yard line, Fisher stepped up first. Miss, Score, Score, Score, Saved, Score, Score, Miss, Score, and then up stepped Mo Shuga’a for the final spot kick. For all the mayhem of the preceding two hours, only one thing had been certain; despite the fact he’d finished the game like a model pro (maybe Crawley should ask for him to be booked early on in every game) Mo really should have been off and changed long ago. Like many other decisions, the ref got that one wrong. He’d swayed a game that the players could’ve influenced admirably on their own. Even if the end result hadn’t been all that pretty, in the dark and the damp and the cold, those remaining on the pitch had put on a really bloody entertaining evening, with plenty of talking points (the 606 callers would’ve had a field day, if they could actually get away from their TV sets to a real football match). To those there, in a really great little ground – that a aspirational former chairman had once “fixed up” very nicely one indeed – this game was played out like any romantic comedy. It was a roller-coaster of energy, with twists and turns, and celebrations and tragedies, with unlikely heroes and emotional outbursts of every hue. Others will no doubt feel differently but; as a neutral it was a perfect evening all round, even if we did get a little too much cold shoulder from the weather and The FA’s prize fund. 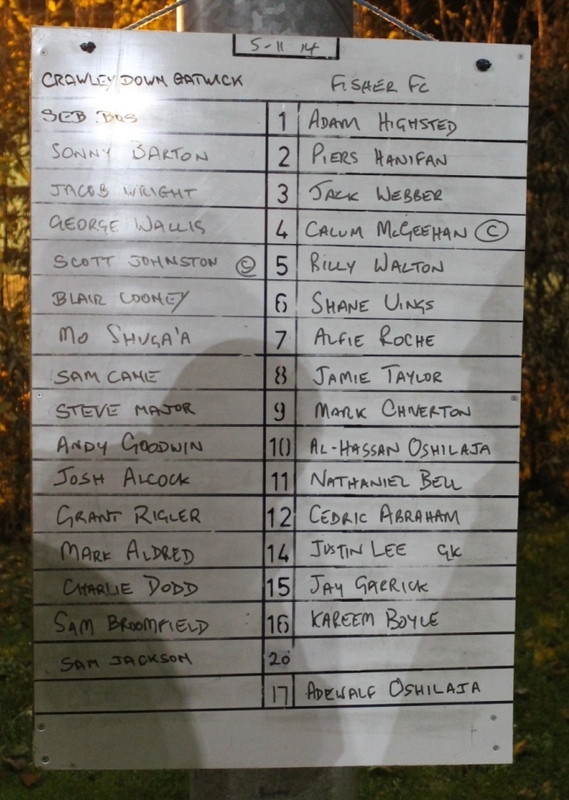 This entry was posted in 2014-2015, FA Vase and tagged Crawley Down Gatwick FC, FA Vase, Fisher FC, Rotherhithe, Sussex County Football League. Bookmark the permalink. I’m pretty sure I was a fellow neutral standing to your right behind the ‘larger’ of the two linesman first half. 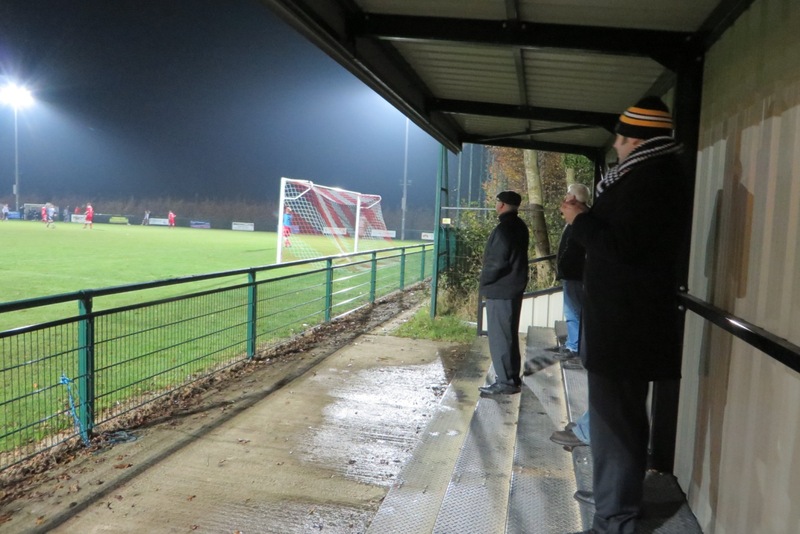 A very accurate account of what I felt was a superb advert for non league football. Im not sure what the ref saw at times! Very well written piece and I enjoyed reading it. Thank you. Excellent post a really good read. For info The linesman asked for all the Spectators to be moved to the edge of the 18 yard box basically to stop any unfair comments or chants that may put player or goalkeeper off during the shootout. Whilst it is not possible to do that at a premier league ground due to the seating arrangements I thought personally that it was a good idea. Not that spectators would ever try to put off a player taking a kick or a goalkeeper trying to save one. But just in case I thought that it was the best decision the Referee made all night. The gate was actually 73 on the night. Yes a fiery character our Mo, take the fire away and he could almost be labelled human. Thought your supporters were great and magnanimous in defeat, all the best for the rest of the season and don’t forget to give our near neighbours Lingfield a tonking in the league!